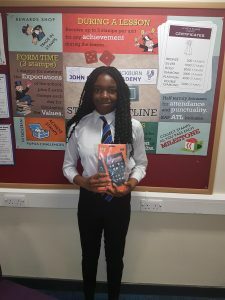 At Cockburn John Charles Academy we know that the key to academic success lies in excellent attendance and punctuality, something that the vast majority of our students have demonstrated throughout this academic year. 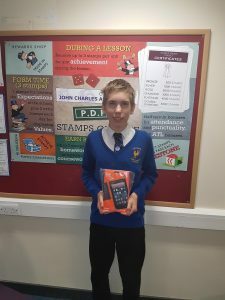 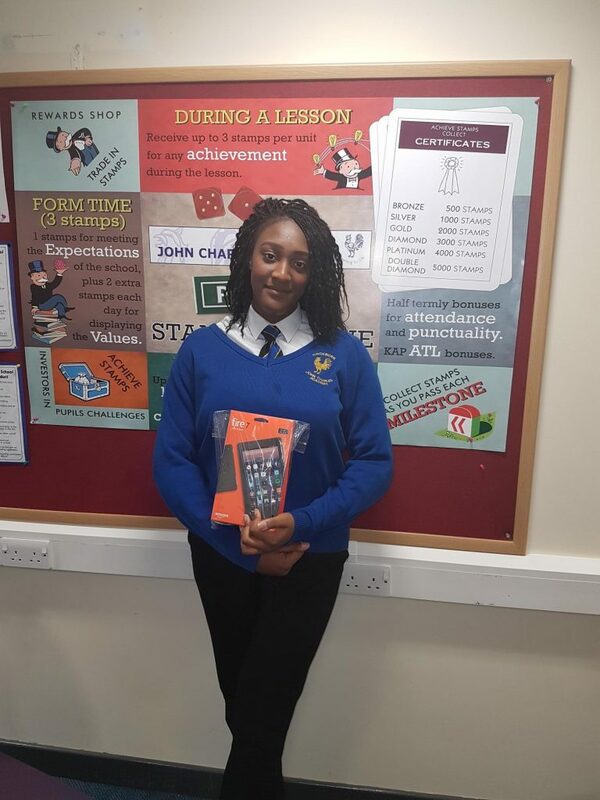 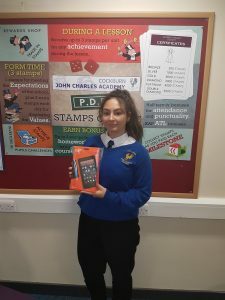 To recognise this achievement we entered all students with 100% attendance into a prize draw to win an Amazon Fire tablet. Congratulations to the following students who were chosen at random to win the prize for their year group.